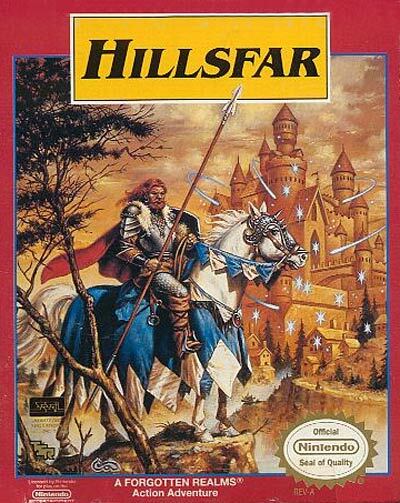 To play Advanced Dungeons and Dragons: Hillsfar. one simply needs to create characters and form a party. While this game is an RPG, the gameplay differs for the previous games such as Pool of Radiance & Curse of the Azure Bonds. Hillsfar features some of the RPG features as the previous games listed above, this game also features arcade like mini-games, action/adventure games, et al. Characters can also be transferred from Pool of Radiance & Curse of the Azure Bonds.